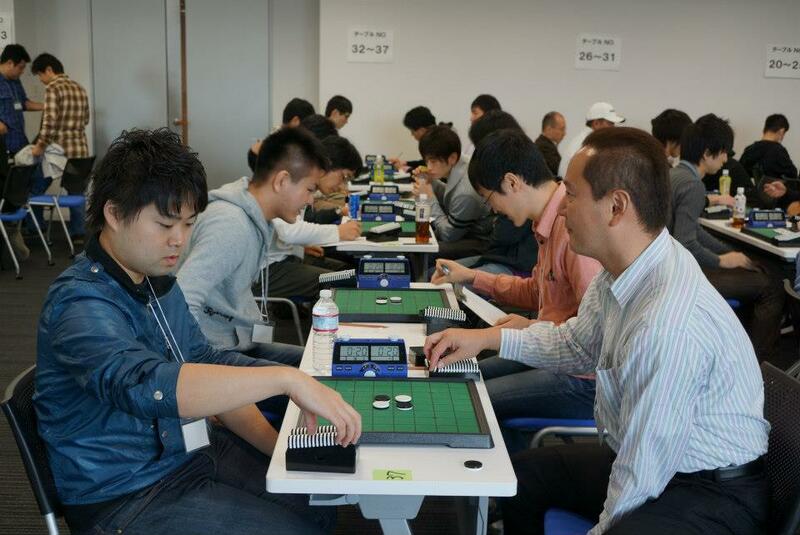 The Othello game was originated by Mr. Goro Hasegawa who was a junior high student at the time in Mito, Japan, just after the war ended.The reason why Othello disks are black and white is that they were originally derived from the color of Go stones. In the early form of the Othello game, a player had to actually pick up his opponent’s stones and replace them with his black or white stone every time he made a capture. 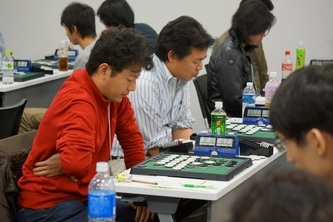 Later, in order to play the game more smoothly, disks hand-made out of corrugated board and painted white on one side and black on the other were used. 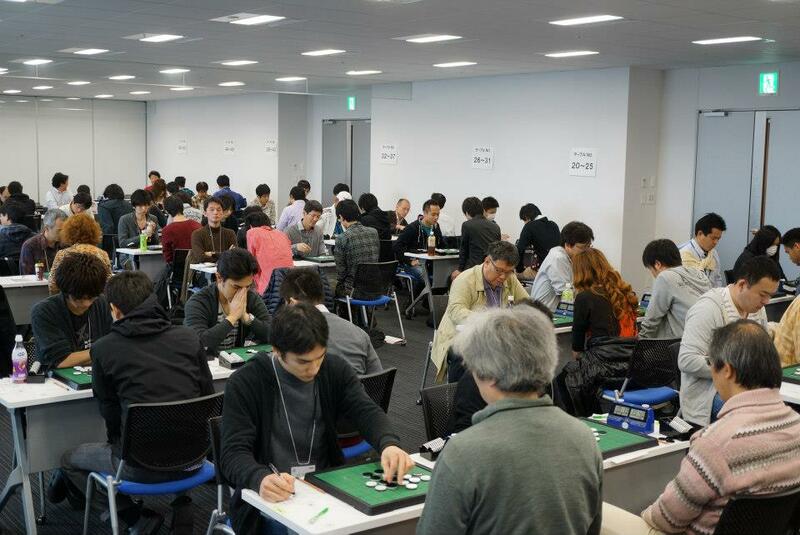 In October 1977, the 1st World Othello Championship (WOC) was held in Tokyo. 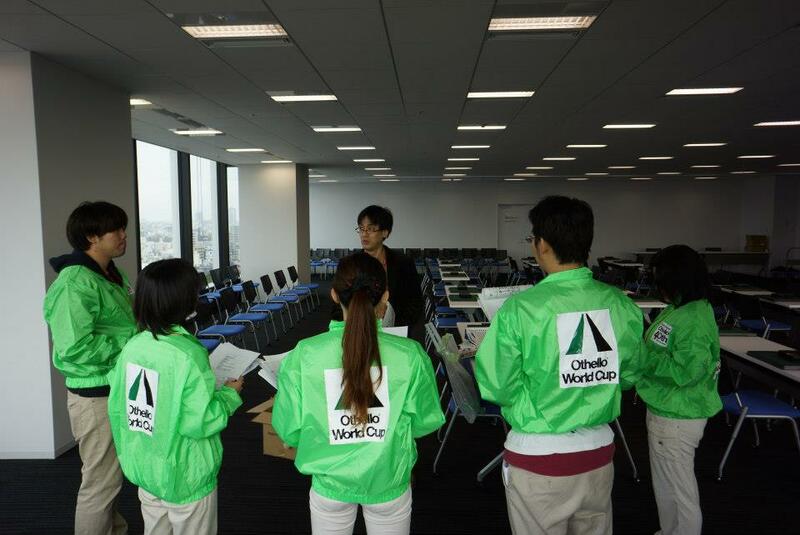 Since then WOC has been held every year. The 36th WOC was held in Leeuwarden, the Netherlands in 2012. 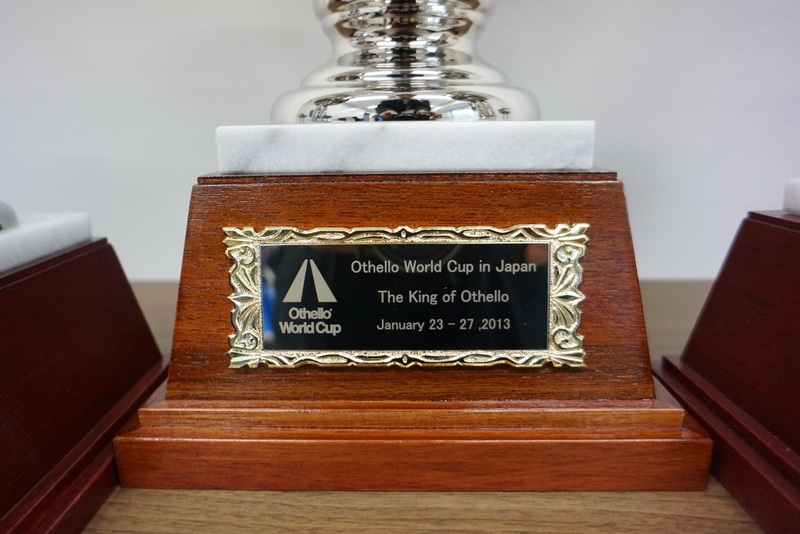 2013 is a memorable year as the 40th anniversary of the release of Othello. To mark this event, the Japan Othello Association and Megahouse organise “Othello World Cup 2013”, a new world tournament, in Japan, the birth place of Othello. 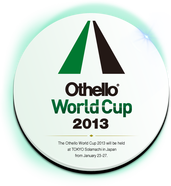 link to "Prizes Othello World Cup 2013". 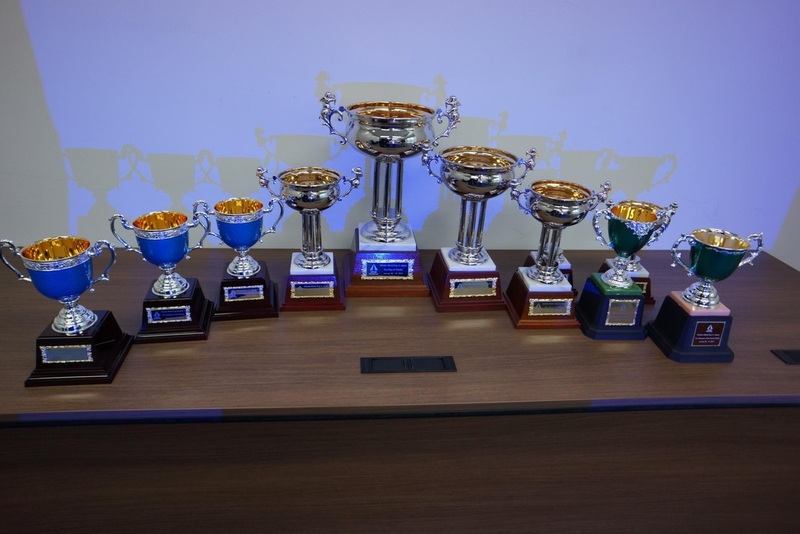 There is more to win than glory and trophies. 体験してみよう, that's "lets experience" when you have the page translated to english. Miracle 5 does not seem too difficult at first glance. 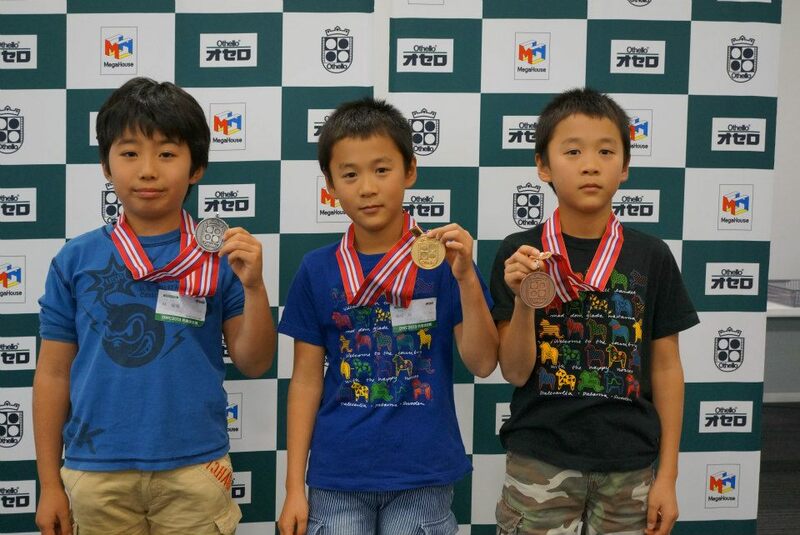 "Miracle 5 include 3 games Einstein, Attack and Skyguest, and you'll play one of them by your choice in OWC. 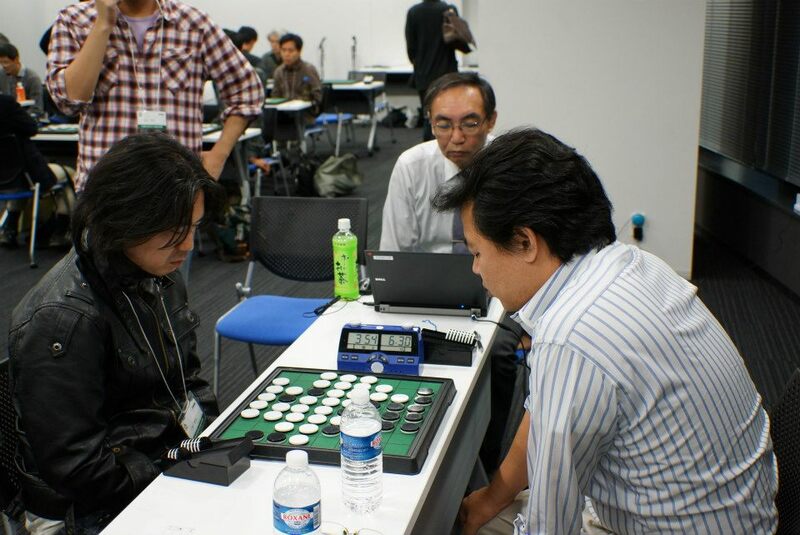 The game which you can play at "体験してみよう" (lets experience) is only a simplified variant of Einstein. So you should take care that the rule of Einstein is a little different from that."